In the last couple years, living so close to France has fed my infatuation with everything French. Art, (translated) literature, food, pharmacy products, words I can barely pronounce (usually sounding like Hodor from Game of Thrones), music, you get the idea. Another aspect of the French culture – if we can call it this way – I was always really eager reading about is the mystery surrounding the French woman, and particularly the Parisienne. So I succumbed to the temptation (aka. 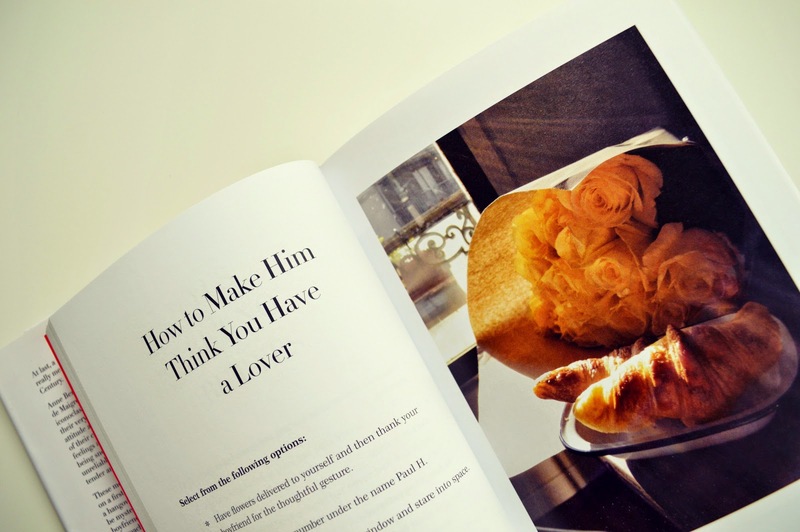 its promotion on every women’s site and magazine imaginable) and purchased How to be Parisian Wherever You Are: Love, Style, and Bad Habits. Firstly, it is profoundly a coffee table book. 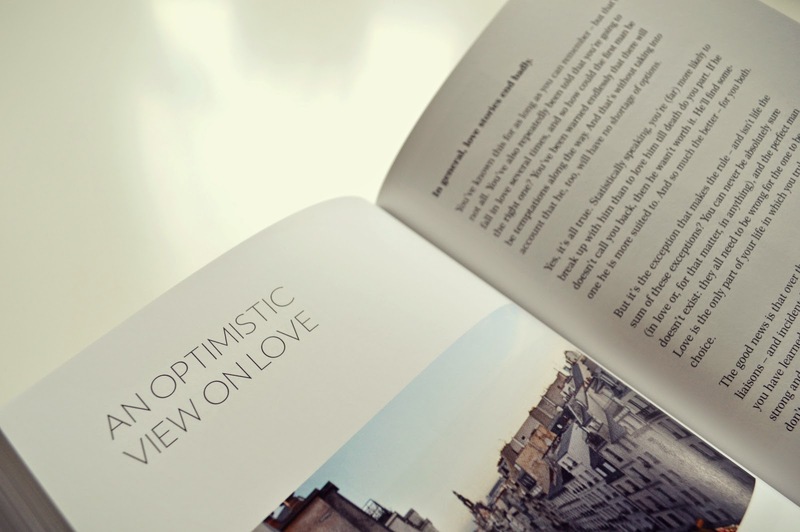 * Short and perky essays, a pretty large fond, lots of photos and illustrations, high quality paper, and a minimalistic, chic cover. It is quite stereotypically written, but I suppose one cannot expect about 1 million women to dress, think, love, and live adhering to exactly the same rules? 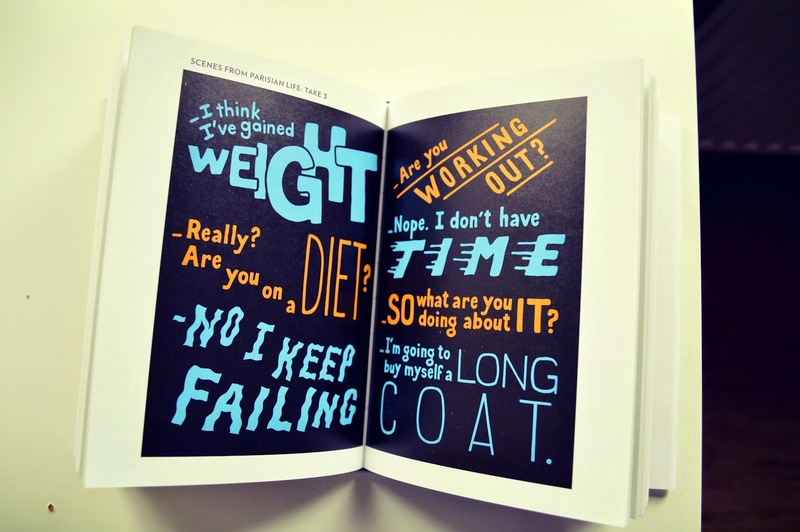 Moreover, it consists mainly of aphorisms, written in a humorous but slightly doctrinal way. But here’s where the oxymoron of the Parisienne comes into play: Even though she is supposed to abide to all these rules about beauty and style and love and lifestyle, deep down she’s just another rule-breaker. The last sentence summarizes what I liked in this book: The focus on joie de vivre, the importance of spending time alone, building friendships for life, valuing self-education (for instance, the one you get from reading classic literature) more than material goods, and, oddly enough, why it is important to remain a bit selfish even as a mother. 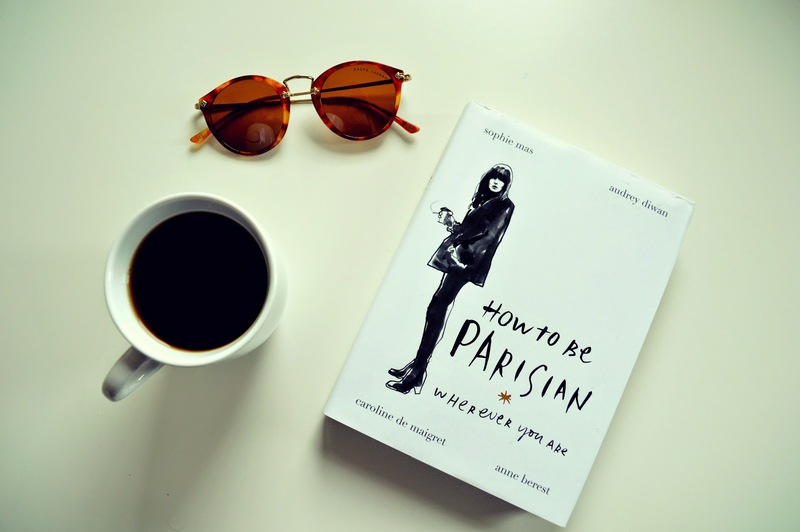 How to be Parisian Wherever You Are is a book that can be read quickly, you can pick and choose which essays you’d like to read, skip some parts you’re not so interested in reading. I keep it around and page through it every time I need to unwind and have a good laugh. The Flâneur verdict: Nothing groundbreaking, but enjoyable nonetheless. A very aesthetically pleasing coffee table book, but not necessarily more. An in-between for people who like magazines, but would like to give books a try. *I own an Instagram-worthy coffee table and several coffe table books – look mom I am a fully-fledged adult!